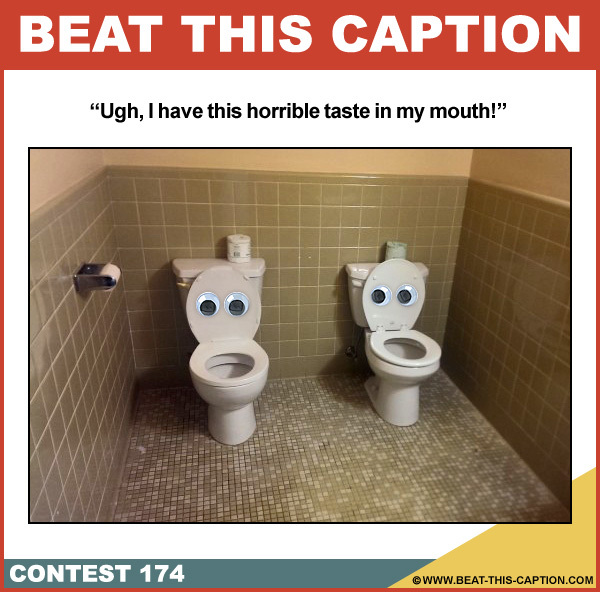 Beat This Caption Contest 174 – Caption Contest Funny Clever Witty Enter Today! Ugh, I have this horrible taste in my mouth! December 1st – December 7th 2013.